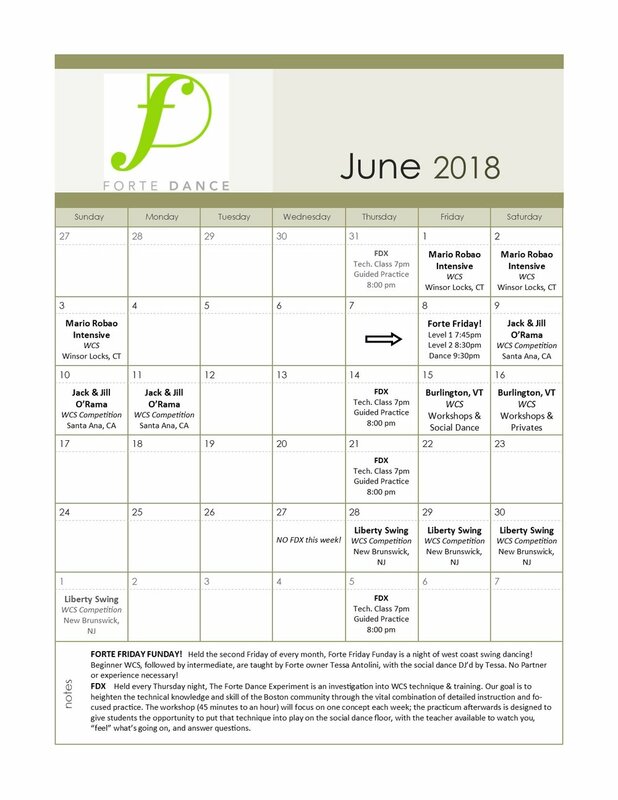 Check out what's coursing through Forte's veins in June! Forte Friday Funday May 11th! Forte Friday Funday with Dylan & Lindsey June 8th!